I’m excited to bring The Forgotten Boy to everyone! 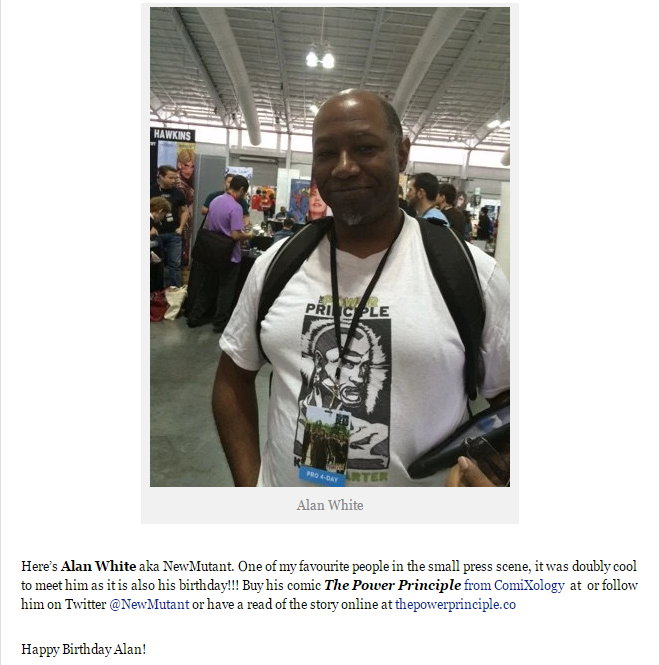 Antony Esmond gave me a nice shout out and birthday wishes in the webzine Down The Tubes! Also, this is what I look like, repping my comic! 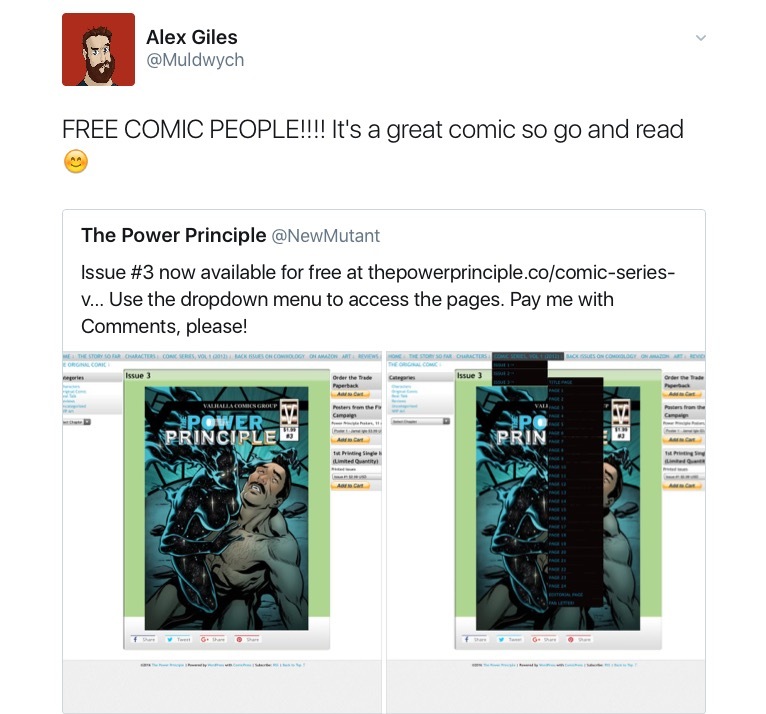 Give his reporting a read, and a listen to the Awesome Comics Podcast he does with Vince Hunt (Red Mask From Mars) and Dan Butcher (Vanguard)! 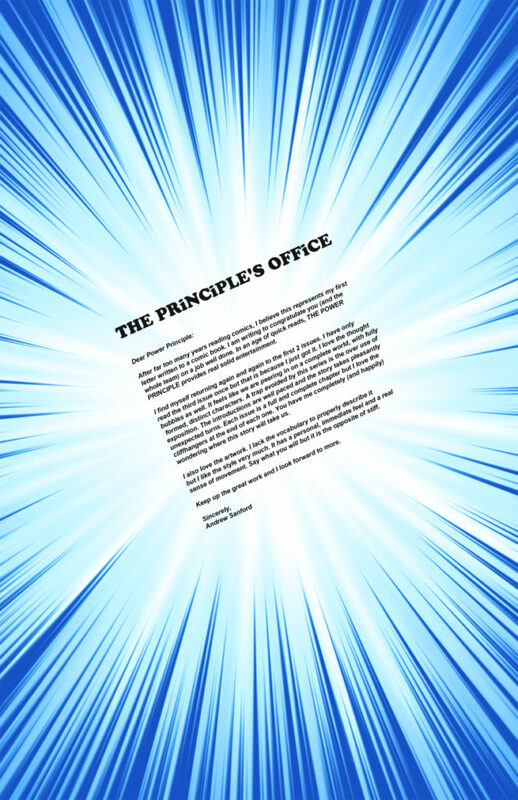 Issue #9 is where Adam Besenyodi’s storyline begins. And of course, in the world of The Power Principle, he is Nicky Barnes’ editor in chief. Originally printed in Issue #5. 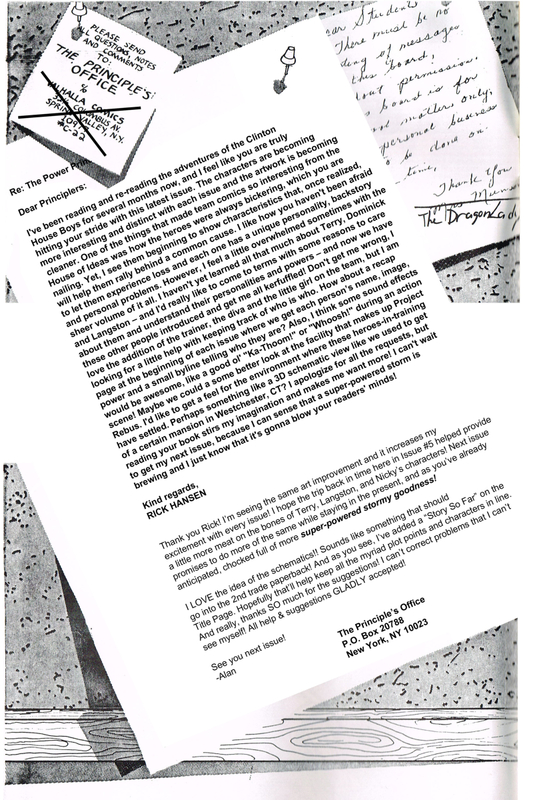 Originally published as a fan letter in Issue #3! Go to Alex’ website and check out his work and up & coming publishing house, Wulver Publishing.